Jerzy Ludwiński Archive in Wrocław Contemporary Museum is a permanent exposition-research space, which combines elements of an exhibition, archive and art warehouse. 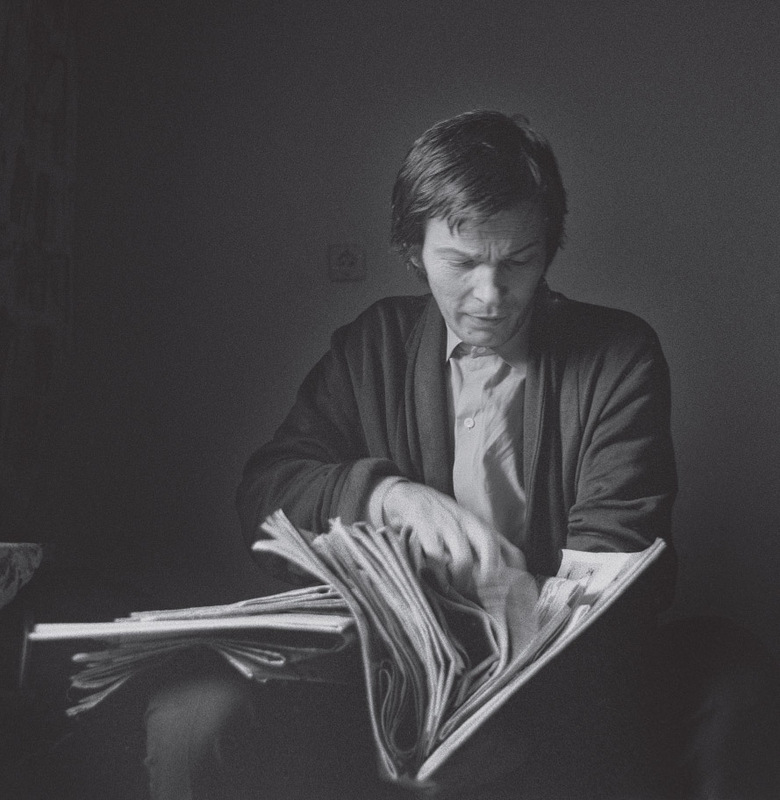 This triple structure conforms to the main role of the Archive, that is presenting Jerzy Ludwiński’s intellectual legacy and its significance for the formation of both Wroclaw and Polish artistic scene at the turn of 1960’s and 1970’s. Based on the selection of works and materials collected by the Zachęta Lower Silesian Fine Arts Association and Wrocław Contemporary Museum, the Archive is a place which reflect the process related to the search of institution’s identity as regards the avant-garde art area. His critique and reflection, included in texts and opinions, was consistently built based on the notion applied by him – the notion of the creative process which prevails over the artistic object, and on researching and describing the incessant art evolution. The Archive uses this background to highlight attitudes and works of artists directly related with Ludwiński and active at that period, as well as specific references present in the contemporary artistic discourse.